An affordable section with several options of antique, vintage and modern items of all styles and shapes. Great gift ideas for daily gifts, work presents, Secret Santa or other work-related events. You can find anything from toys, crafts or projects, porcelain figurines, bookends, and plates. Amazing inexpensive shelf, table or wall decor. 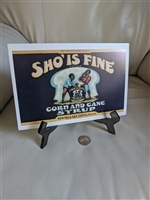 Vintage clothing, collectibles, and other items provide great options for your gift choice. Fabulous variety of gifts for kids, women, and men of all ages. Price range section $1-50 combines store's categories with emphasis on customer's price range and a budget. 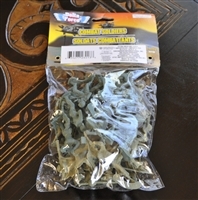 Combat soldiers from Delta Force pack. Mickey Mouse Disney Christmas greetings Cheers for the holidays snow globe by Kcare Kiu Hung company. The End Beane Baby McDonald collection Bear, in Box. Harley Davidson 1997 motorcycle playing card set. Darth Vader 2011 Hasbro plastic toy, 2-3/4" tall, Star Wars. Norfin Troll blue carrying case, 1992. 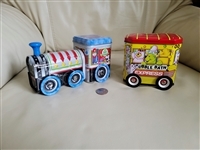 Colorful tin Bubble Bath Express tin money bank. Circa Noritake porcelain , Milford saucer. ERTL pedal tractor for parts or repair. Antique McGuffey's First Eclectic Reader New, 1860s book. Anchor Hocking glass jar salt or pepper shaker, 1986. The Red Knight of Germany by Floyd Gibbons 1959 in soft cover used. Bread and butter plate, bolero shaped by W. S. George in floral bouquet pattern. 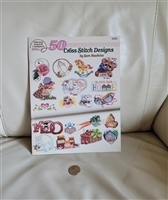 Cross stitch designs by Sam Hawkins, vintage edition 1990. Life-Like Tuborg Reefer car toy. PMR Bavaria Jaeger Co footed cup, Harvest pattern. Trinket box, porcelain birdhouse with birds and butterflies. Trinket box, porcelain cake with gold tone border. Trinket box, porcelain purse in colorful finish. Trinket box, porcelain Dog with a bone. Porcelain bread and butter plate from MEITO Japan. Vintage King's Court fruit dessert bowl, Japan. Homespun Trims Rubber Stamps, SS128. 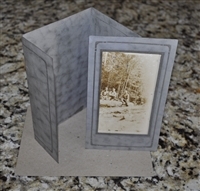 Vintage Logging Postcard with cardboard frame.